A simple text message could save lives. 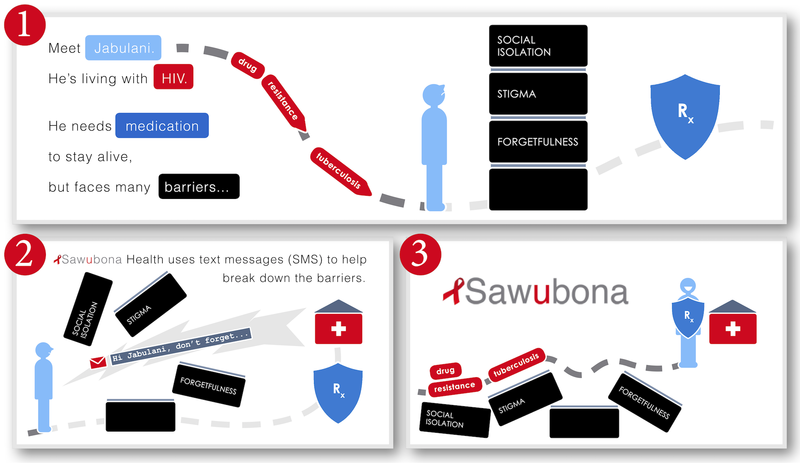 We use simple SMS driven healthcare IT to improve HIV treatment adherence. The simplicity and efficiency of our technology maximizes our ability to help each patient. Click here for a peer-reviewed research report on the weekly SMS program. 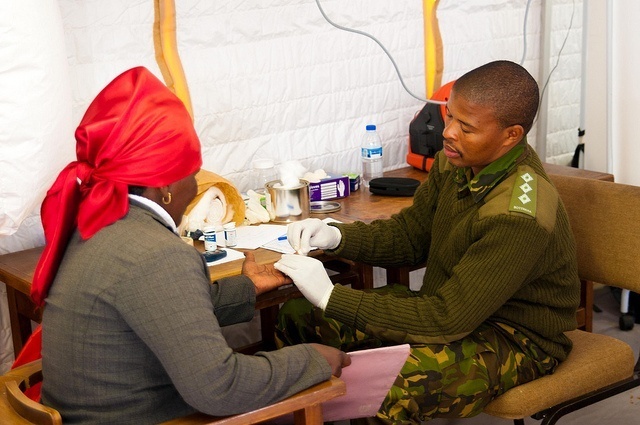 Our system can prevent 300 people from contracting HIV, and can save over $220,000 USD at each clinic. Click here for a full analysis of Sawubona's health and financial benefits. 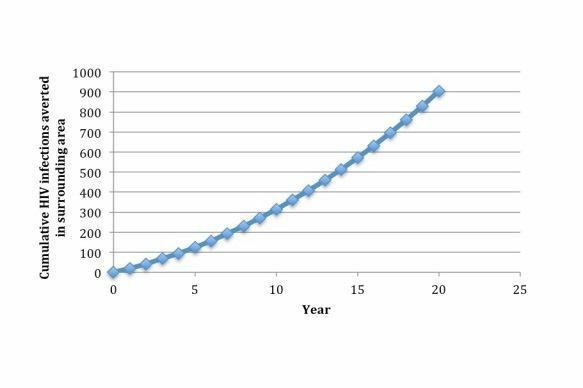 Our work is backed by volumes of research showing the effectiveness of our method. Click here for a peer-reviewed report showing the positive impact of a Sawubona program at a partner clinic in South Africa. Click here for a review of publicly funded research proving the effectiveness of SMS reminders. Sawubona Health is a registered 501(c)3 non-profit organization that aims to help communities worst hit by the HIV pandemic. HIV infection requires lifelong treatment to stay healthy and prevent new infections. HIV patients stop taking their medicines, or default on treatment, for a variety of reasons, including lack of social support, and about 5% of African patients default per year. Sawubona, which means “I see you” in the African language isiZulu, was formed in February 2013 to tackle this problem. 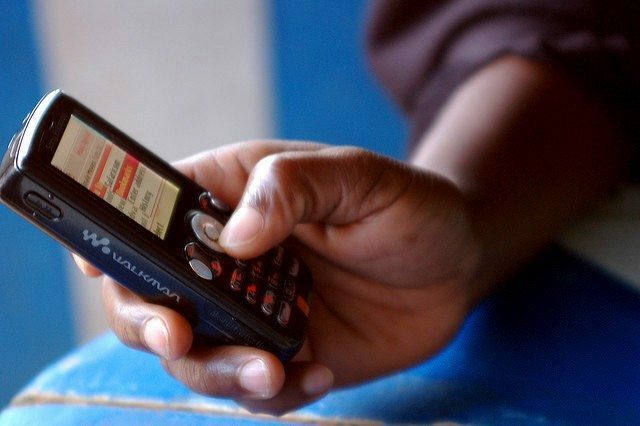 We aim to do so by sending HIV patients supportive, personalized, and low-cost weekly text messages. Such methods were proven effective in prior clinical trials. We launched our service at the Don McKenzie Hospital in rural South Africa in September 2013. More than 1500 patients were enrolled and over 85% have elected to stay subscribed over two and a half years. In April 2014, we deployed at the Umndeni Care Program in the village of KwaXimba. Collaborating with researchers at Harvard Medical School, we rigorously evaluated the program and found that over 97% of patients said it helped them remember their medications; over 90% would recommend it to a friend. For full details, check out the peer-reviewed research report here. Sawubona gratefully acknowledges the Designer Collections Foundation, the Technology and Entrepreneurship Center at Harvard, and other valued donors for their generous startup funding. "From common roots — intellectual curiosity and the desire to make life just a little bit easier — 64 ideas blossomed this year in the Harvard College Innovation (I3) Challenge." Sawubona Health, Inc. is a registered 501(c)3 non-profit organization. Contributions to our organization are tax deductible. If you are interested in helping Sawubona by providing additional funding to scale to more clinics, please contact team@SawubonaHealth.org. Images by Erik Hersman and U.S. Army Africa via Flickr Creative Commons.